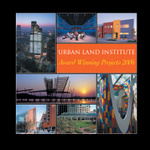 ULI, the Urban Land Institute, is a 501(c) (3) nonprofit research and education organization supported by its members. Founded in 1936, the Institute now has members in 95 countries worldwide, representing the entire spectrum of land use and real estate development disciplines working in private enterprise and public service. 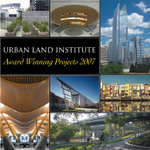 As the preeminent, multidisciplinary real estate forum, ULI facilitates an open exchange of ideas, information, and experience among local, national, and international industry leaders and policy makers dedicated to creating better places. 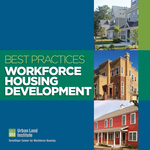 ULI documents best practice and generates research on land use and real estate development topics, and publishes books to impart cumulative knowledge to help the development community continuously improve its performance.